The ZNW program comprises of a manual which consists of real-world, step-by-step tools and resources for companies throughout the plastics value chain to ensure that plastic materials and other manufacturing byproducts are put to their highest and best use. 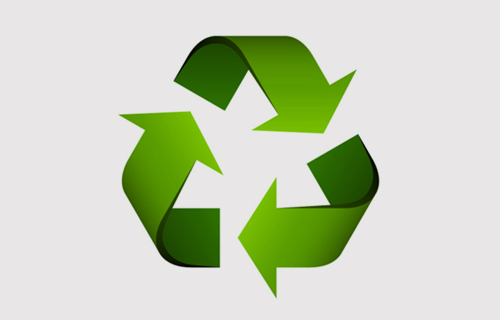 SPOKANE : SPI: The Plastics Industry Trade Association has launched the Zero Net Waste (ZNW) program- a tool designed to evaluate waste reduction opportunities and maximize landfill diversion. According to SPI, the tool provides resources to equip plastics companies to pursue and achieve zero net waste in their offices and facilities. The ZNW program comprises of a manual which consists of real-world, step-by-step tools and resources for companies throughout the plastics value chain to ensure that plastic materials and other manufacturing byproducts are put to their highest and best use. The manual enables companies to take immediate steps so as to achieve zero-waste in their facilities by providing awareness education to employees and guiding them to locate right service providers. The three primary goals of the SPI Zero Net Waste Program are Educate, Enable and Recognize. SPI aims to educate the industry about the value of byproducts being created during manufacturing process. It also provides a set of tools to help companies achieve their diversion goals. It also offers a mechanism for public recognition for their participation. The program covers all nonhazardous materials generated by a facility. The materials covered in the scope of this program include all solid or liquid waste materials. However, hazardous waste is not included in the scope of this program. The ‘Zero Net Waste’ program is developed by a broad workgroup of SPI members.